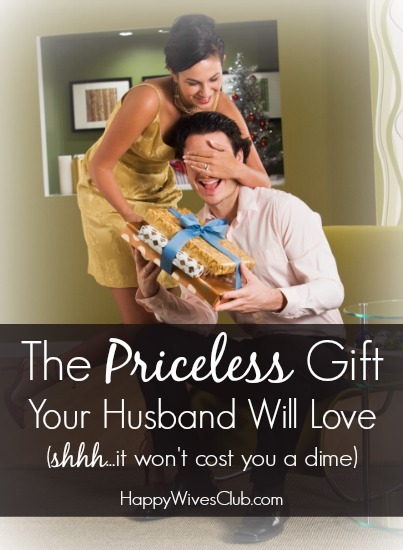 This priceless gift for your husband will make him smile from ear-to-ear. And did I mention the cost begins with a “z” and rhymes with hero? I love surprising my husband with unique and low (or no) cost gifts. So when I met Gail Roddy in Minneapolis last month, and she told me about this cool thing she was doing for her anniversary, I asked if she’d be willing to also share it with our entire community. When I shared with Fawn something special I did for my husband, Bill, she asked if I’d also share it with each of you. Bill and I celebrated our 24th wedding anniversary last month. We’ve never been big on exchanging purchased gifts. (In the early years we had very little money anyway!) This year, I wanted to create and share something memorable and priceless. father figure/mentor to hundreds of at-risk young men. No need to wait until your anniversary either. You can do this any time of the year – even now! You also don’t have to write and post for 10 days. You could do 7, 5, or even 3 days. Each day, you write a short message to your man and post it on his Facebook timeline. If he has no Facebook page, post it in an e-mail or text message. A wonderful extra touch is to include a favorite picture of him! You’re not a writer? You don’t have to be. This is written from your heart. The heart has no shame about its writing skills. It just speaks its truth. His heart will resonate. To get you started, I offer you the use of my beginning and ending. Use the exact words, if you’d like, or change them according to your heart’s song. The rest of my text also continued as poetry. I didn’t intend to create poetry. But a short poem created itself from my fond reminiscence of my man and our marriage. Have FUN with your intro whether you use mine or you create one! Next, write what you are thankful for about YOUR mate. No, no, it does not have to be poetry. A single sentence from your heart is worth more to your man than all the brilliant poetry ever created. Trust me. I’m sure your husband’s list of skills and attributes could go on and on! Bill was thrilled and touched. Each night he was more excited than the previous night, anticipating the next heart-felt letter from me. This simple gift is special because it is completely from the heart (it’s also easy to do – and costs you nothing). 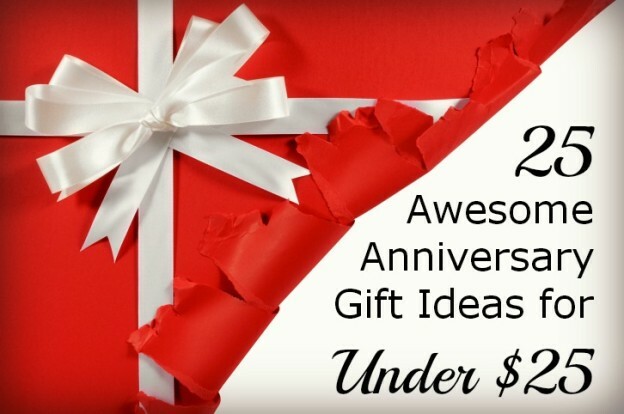 Why not design a similar anniversary (or birthday) commemoration your husband will forever treasure? Remember, you needn’t write 10 days. A series of 7 or 5 or even 3 is great too. Just do it in such a way that he’ll anticipate each day more and more. 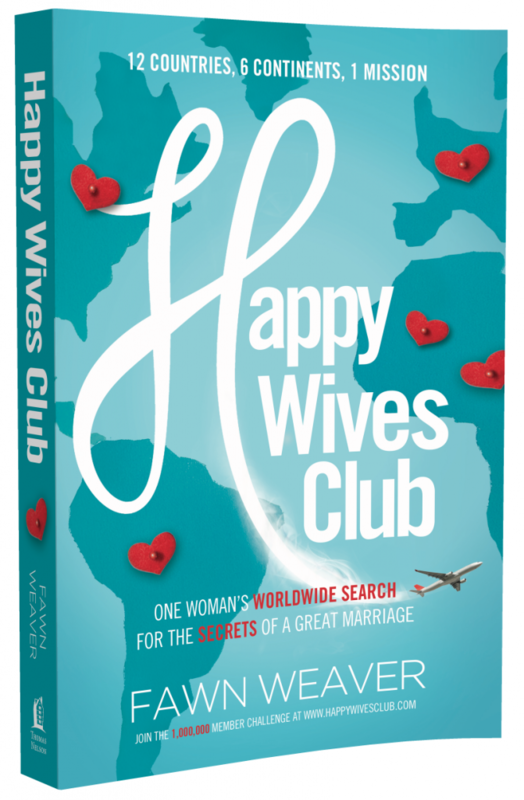 While blogging about marvelous marriage, supportive sisterhood, and healing health at Gailroddy.com, Gail also nurtures her mind, body, and soul cherishing husband Bill, vegan cooking, growing gorgeous irises, and caring for Mom.